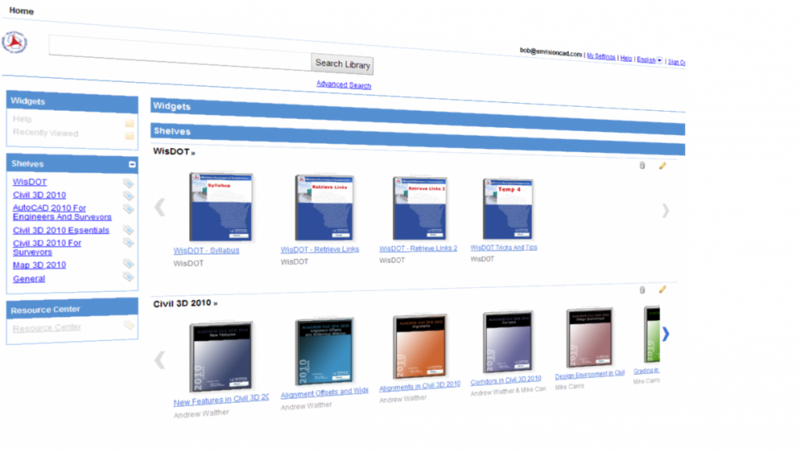 The WisDOT Civil 3D Training rGuide Bundle contains approximately 50 hours of video-based Civil 3D 2010, AutoCAD 2010 and Map 3D 2010 training. It is specifically tailored for organizations who are working with Wisconsin DOT and contains comprehensive overviews of WisDOT-specific standards, processes and workflows. The training is delivered through rGuides, which are a web-based training solution, and are offered, through a partnership with EnvisionCAD at a heavily discounted rate (the retail value of this training material exceeds $600.00). Please note that a rGuide bundle is to be used by a single user (i.e. one rGuide bundle per user), and that the user will have access to the training content for one (1) year. Note: For new purchases or to renew your annual subscription, contact your EnvisionCAD sales representative. Please contact your EnvisionCAD sales representative. Please mail, email or fax the Purchase Order to your EnvisionCAD sales representative. I too used Bentley Microstation and didn’t have too much fun with it. I plulicraarty disliked the selection methods.Microstation is much better at handling larger files in my opinion and is better for heavy applications and 3d.I personally prefer ACAD because I have all the acad.pgp definitions customised to suit me. Something I really didn’t want to get into on Microstation.Work from AutoCAD, they are both highly compatible. Thanks for posting the details! very interesting software. I would like to buy WisDOT Civil 3D Training rGuide Bundle tutorial video. Does it cover roundabout and advance corridor?. Does it contain exercise files to practice? How much is the cost of 1 user? They rGuides are no longer available for WisDOT training. 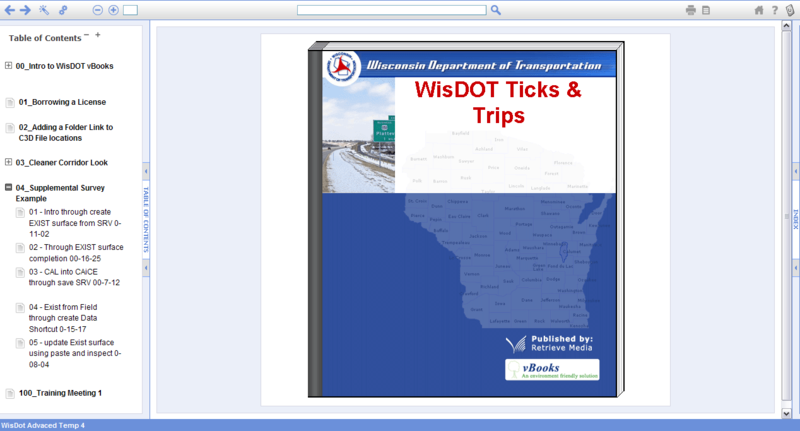 If you visit the WisDOT website all the Civil 3D training is available from their website.